As each day passes, we become a year older. So it's natural to worry about our skin and to combat the common signs of aging. Unfortunately, our skin can be a big giveaway and mostly that will be down to damage over the years. While we can't undo what's been done, we can look to take preventative measures to improve our skin tone and overall look. Making sure we combat those early signs and maintain a youthful complexion for as long as possible. With that in mind, here are a few ways you can do that. 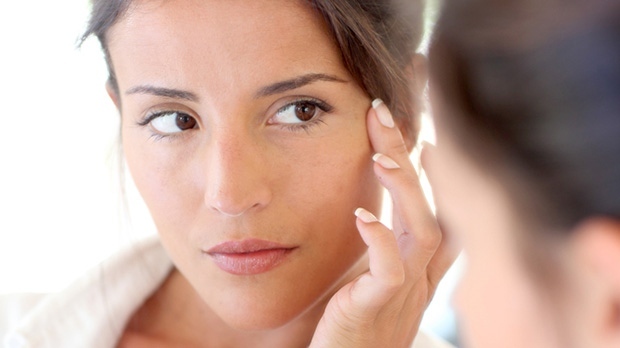 Getting wrinkles may seem like an obvious sign of getting older, but that doesn't mean you have to put up with them. As you get older, your skin loses its natural elasticity, causing it to sag in some places. There are many different creams and potions to eliminate these obvious signs. But some people consider more permanent changes like a Jan Zemplenyi Facelift. Some people like to consider other methods like the food they eat and how they take care of their body. One little secret is to cleanse your liver. Drinking a cup of hot water with lemon each morning is a great way to boost the vitamin C levels in your body. They can work well towards fighting the wrinkles and saggy skin. A facelift or something similar can offer you quick results, so it all depends on which route you will want to try. We will all typically notice changes to our skin tone as we get older. But you can also notice a change in texture. Your skin may become drier and flakier over time. Sometimes this can be down to problems internally like your hormone levels with your thyroid. On a more cosmetic level if you are looking to improve your skin tone you could consider trying to change your diet. Including things like kale into your diet regularly can have a positive effect on your skin tone. It's inevitable that as you get older, your body slows down in how it breaks down the food you eat. This then may mean you start to see some of the most stubborn areas of your body gain weight. For example, your thighs or your stomach area. It's a common issue and can't always be resolved with regular exercise and diet alone. Sometimes you have to consider other things like increasing your water intake. Or something more serious like a liposuction treatment. However, do consult your doctor before you take any decision. As you get older, it's understandable that you may feel more stressed and upset. You may even start to notice that you struggle with a more negative mindset. This is when it is important to ensure that you take time out for yourself regularly. Stress can be brought on by many different factors. So working out what is causing you issues is a step in the right direction for combating the stress. Increased stress levels can cause you to become more anxious. I hope this guide helps you on your way to reversing those common signs of aging.